Dipika Pallikal Karthik is one of the greatest squash players that the country has ever seen. In December 2012, Dipika Pallikal Karthik became the first ever Indian squash player to make it to the World Top 10 rankings, also called as the PSA rankings. The Indian Squash Player to make it to Top 10, has also won three WISPA tour titles just before getting a top 10 ranking in 2011. Although her career was filled with ups and downs, she stuck to the optimum confidence level and dedication which helped her to excel in her game. Dipika Pallikal Karthik’s biography is really an inspiring example for all those who need motivation in their lives. Over her life, she has actively taken part in campaigns for social causes and has effectively used her sport for the same too. 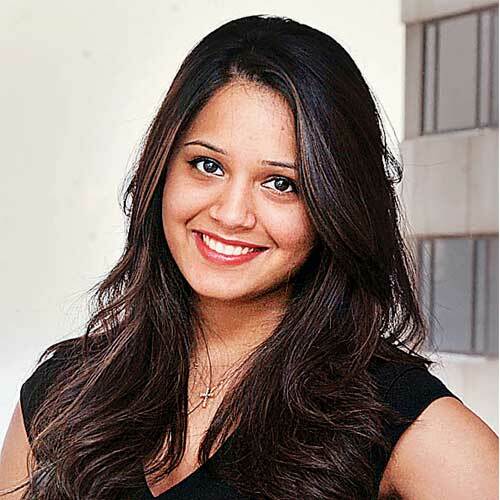 Dipika Pallikal Karthik was born in Chennai on the 21st day of September 1991. Sportsmanship runs in the blood of her family which is quite evident from the fact that her mother played for the International Women’s Cricket team. Her career got a head start right from her school level. She went on to win several awards in the European Junior Squash Circuit. However, the Indian squash player to make it to top 10 played her debut match at London in her sixth grade. 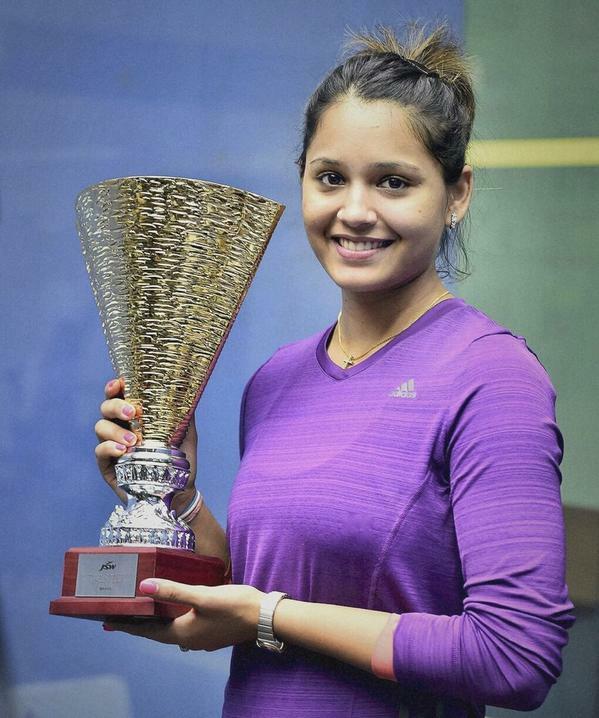 Dipika Pallikal Karthik took the strength of her love for the game of squash to build a successful career out of it. Dipika Pallikal Karthik entered into the professional squash game in 2006 but her career went on a low until 2011. She remained quite dedicated to her game during the low phase which ultimately helped her rise to the better ranks in 2011. In September 2011 she won the first WISPA title which was followed by two more. The Indian squash player to make it to top 10, however, came into limelight only after her praiseworthy performance in the World Open that happened in the same year. Dipika Pallikal Karthik played a key role in her team that took part in the 2012 Women’s World Team Squash Championships and India ended 10th in the event. In the tournament, Indian team defeated higher ranked teams as well. It was December in the same year that Dipika Pallikal Karthik seized a World Top 10 ranking in Squash. She suffered a low in the further years but by February 2014 she rose back to her spot. The Indian squash player to make it to top 10 along with Joshna Chinappa bagged a gold medal in the 2014 Commonwealth Games making it first gold medal in the game for the country. Dipika Pallikal Karthik subsequently won a number of titles and often led her team to victories. The performance of Dipika Pallikal Karthik was highly praiseworthy in a great number of games, notable few among which include Winnipeg Winter Club Open (2015), Macau Squash Open (2013), Crocodile Challenge Cup (2011), Dread Sports Series (2011), Orange County Open (2011) and some more. The Indian player to make it to top 10 was also awarded Arjuna Award and Padma Shri in 2012 and 2014 respectively which happen to be some of the most prestigious awards for a sports person in the country. Dipika Pallikal Karthik serves as a great source of motivation and inspiration for every aspiring sportsperson in the country. She has repeatedly worked for boosting up the women sports in the country. The first Indian to make it to top 10 also boycotted her game from 2012 to 2015 in support of this cause. It is just the dedication and the true sportsman spirit that helped Dipika Pallikal Karthik to escalate to success in the game.